Being a new homeowner can have a lot of responsibilities and one of them is right outside; in the yard. 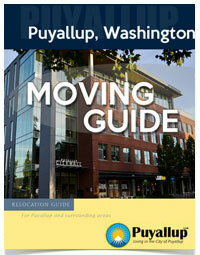 As you know Puyallup is very seasonal but keeping your yard up to date is important. Personally, I know this is one of my biggest faults as a homeowner. Not taking care of my lawn very well. At one point in my life I actually moved to a home that was smaller so the yard would be easier to manage. I hate yard work! 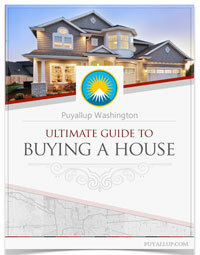 We do have a new home buyer guide if that is you. Though many new homeowners may think that gardening or making a landscape for their house is easy, it actually requires a bit of planning and adjustments financially for succeeding in a satisfying final product. 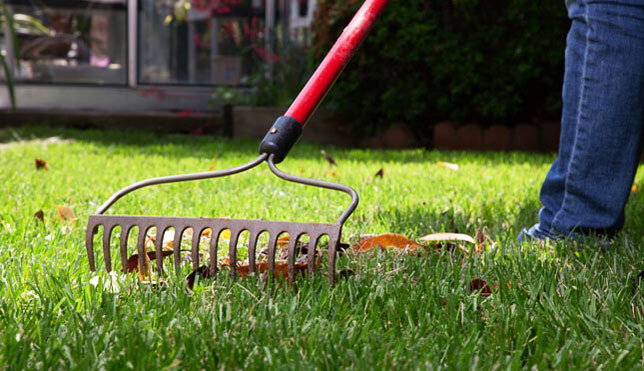 Here are some spring cleaning tips if you want more tips or ideas about cleaning up your yard. Puyallup landscaping and proper maintenance is something that actually requires a little bit of knowledge in terms of what you wish to do with your yard immediately or eventually and there are step by step offers online with basic understanding on landscaping care and methods should you wish to try them on your own. One of the first things to do with landscaping is to check if there are high and low spots in the yard. It is advisable to have the depressed areas filled in order to make everything level. Should the uneven areas remain, they could essentially damage your lawnmower, cause much unneeded frustration and cost you more than you were planning. Aerating your lawn. This essentially controls thatch, reduces soil compaction, improves nutrient and water filtration and stimulates new growth. The transitional seasons are the best to aerate, Fall being the more preferred season however, should you move in Fall just wait until the Spring. If you have thatch you will need to use a rake or a dethatcher to break it up. Testing your soil. This is helpful and in the long run, will help you get to know what is in your soil should you eventually desire to have a garden or some sort of edible growing from it. Testing your soil will help you control weed, disease, and insects without harsh chemicals while also allowing you to track your progress as you become more efficient in your landscaping and gardening. Any bald areas or peculiar parts of the yard might have something wrong that a test can determine for you. Tests are easily found and can be DIY. Grassing whole lawn or bald spots. When you do decide to plant your grass in your garden you should also plan on planting in transitional months, Fall being preferred, however again Spring is also ok should you not have the Fall option. Seeding grass is easy, affordable and should be planted before a freeze or right after the winter. Seeds start to germinate at about 50 degrees Fahrenheit and as long as you seed early enough, wait quite a bit until cutting. Even if there is some dryness, in the late Spring, no need to fret, the hotter it is, the deeper the roots burrow, allowing for a strong healthy and resourceful grass that will grow strongly throughout the summer. Planting and design. Before planting it would be advisable to see the types of plants that thrive and are seasonal in your new location. The Puyallup Valley area has different soul than the South Hill area. It’s typically softer in the valley and more rugged on the hill from what I have seen. Online there are loads of plant databases that can provide you with enough plant information on seasonal growth, growing needs and conditions and even tree and lawn care. Getting prepared for spring. Crabgrass is a very serious problem for many lawn owners and for new homeowners can be frustrating as it grows so strong and thrives everywhere. Without getting out the chemical guns for getting rid or managing crabgrass a great eco-friendly and cost friendly solution, use corn gluten meal as an option. For a DIY pest control method there are many sites online that give you a simple guide on pest control for your location and also your yard. As pesticides are tricky in what they are made of, there are in depth guides on what you can use and how to use them. Even if you are not looking to DIY – knowing about pesticides before the gardener comes out is a good idea. There you have it folks! Homeowner tips and tricks to having a great yard.